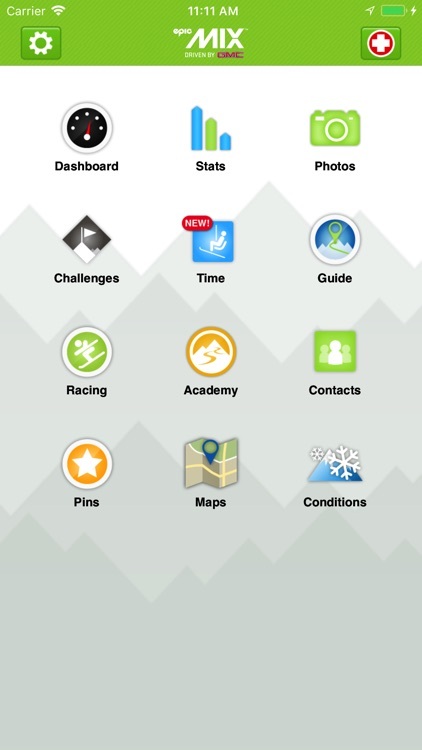 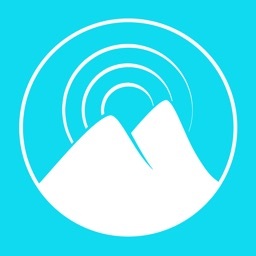 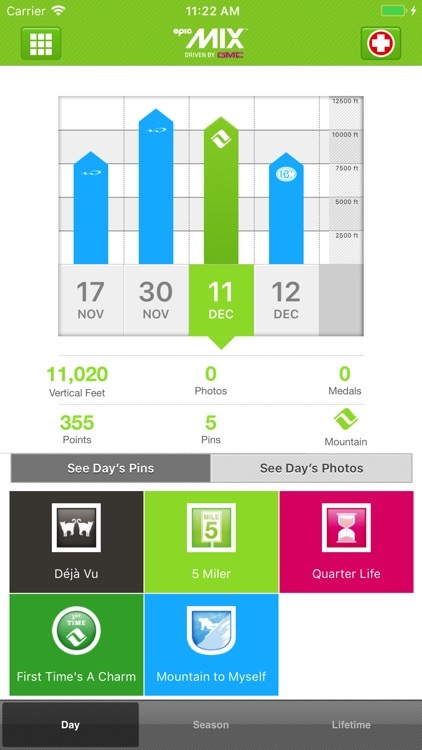 The Official App of Vail, Beaver Creek, Breck, Keystone, Whistler Blackcomb, Park City, Heavenly, Northstar, Kirkwood, Stowe, Afton Alps and Mt. 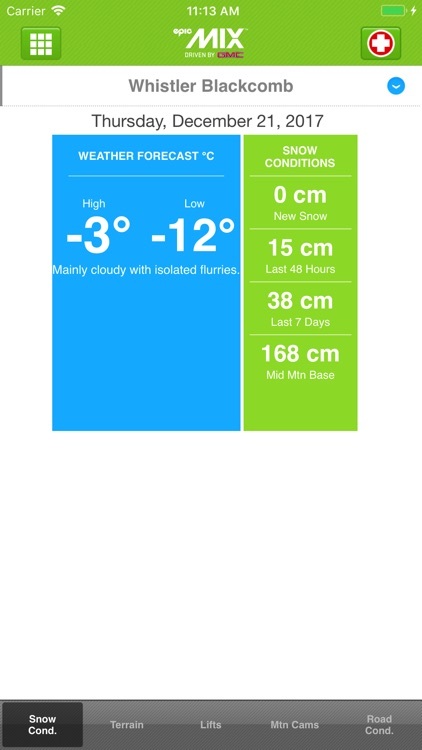 Brighton. 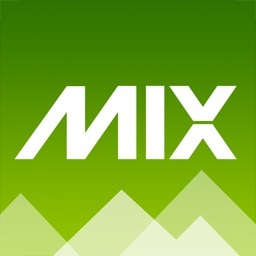 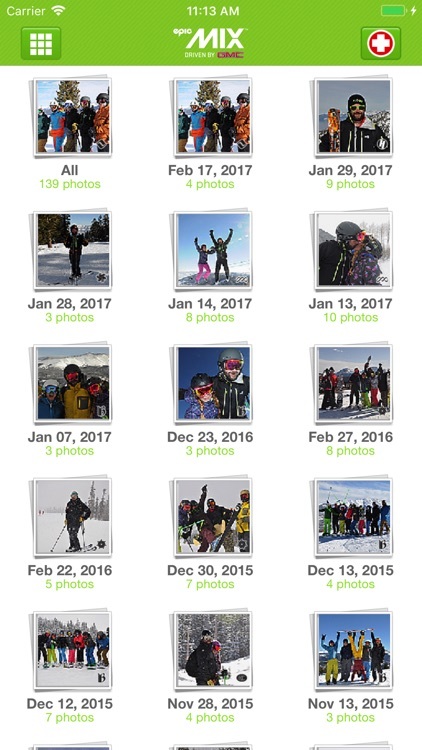 EpicMix is free and available to all guests with a lift ticket or pass. 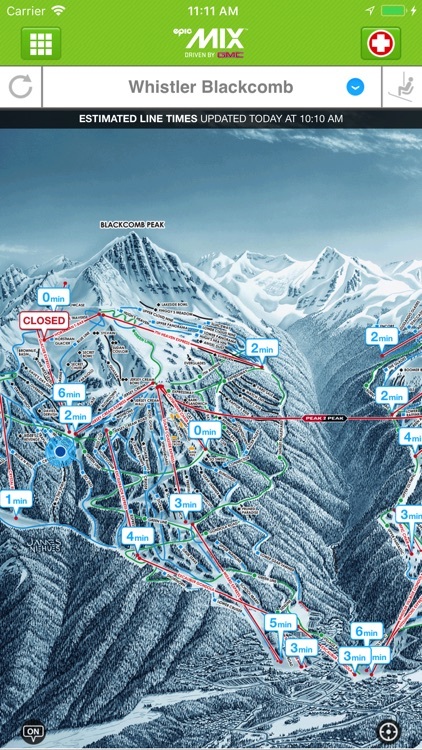 No need to start or stop tracking – EpicMix is connected to ticket & pass scans using RFID readers.